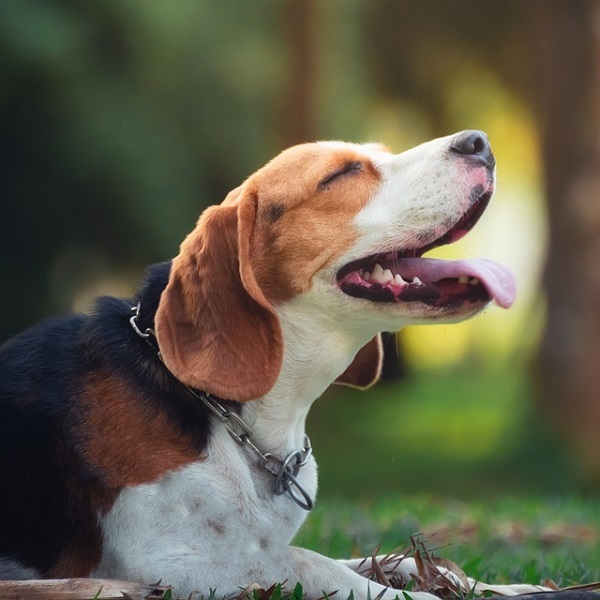 Beagles have a great sense of smell and tracking instinct. They are often trained as detection dogs for prohibited agricultural imports and foods. This popular movie star is protected by his three bodyguards 2 -7.